Anyone who works a job that has any kind of stress level knows that the constant “no sleep” situation is so real. 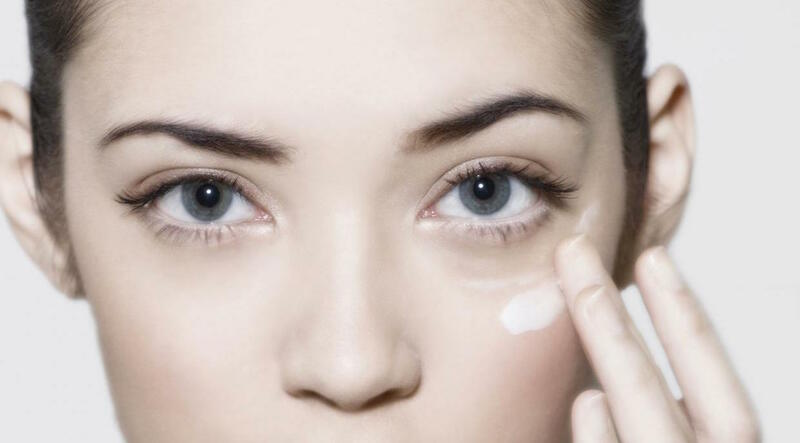 You’ve probably Googled “how to get rid of bags under eyes” on more than one occasion, and you’d do almost anything (save cut off an arm) to get rid of them. And even after you’ve tried a million expensive treatments, they usually come back. Truth is, your eye puffiness and darkness could be inherited. 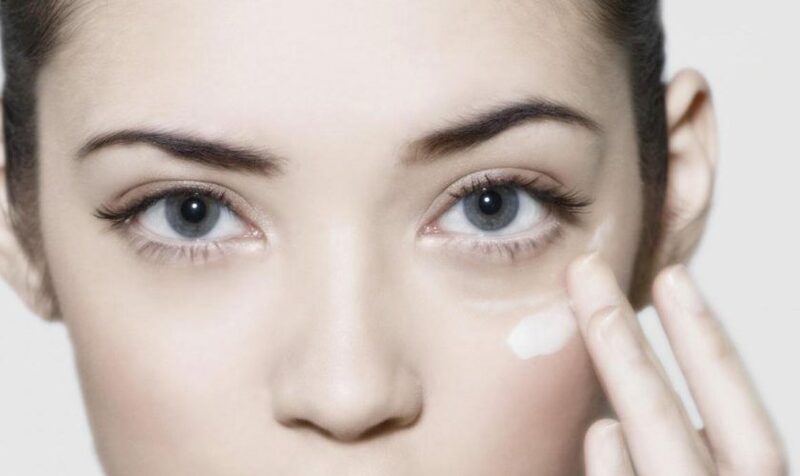 “The undereye area is one of the thinner areas and is easily neglected in basic skin care,” says Paul Jarrod Frank, a cosmetic dermatologist in New York City. “There is a strong genetic component to dark circles, which is out of people’s control.” Womp, womp. Yes, much of the reason you have those circles is because of your parents’ own thin skin (thanks, Mom). Sometimes you have them because of an increase in pigment in that area. But don’t run to the doctor asking for a pricey laser or needle treatment. Another simple technique to get rid of the dark circles is using cold tea bags. Soak a tea bag preferably a chamomile or green tea bags in water. Chill it by placing it in the refrigerator for a while. Now, place them over your eyes. Use this remedy on a regular basis to see considerable difference. 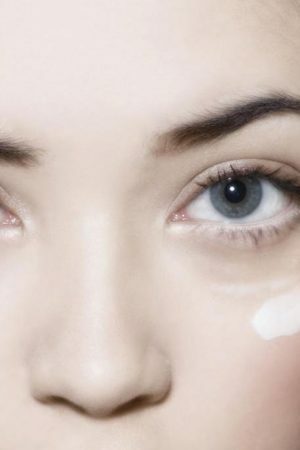 Regular use of cold milk will also decrease the dark circles and also soothes your eyes and skin. Take a cotton ball and place it in a bowl of cold milk or iced water for a while. Now apply the cotton ball making sure that it covers the entire eye with the affected area. Keep it for a while. Wash it regular water. Everybody has seen the experts put those slice of cucumbers on the eyes while giving any beauty treatment, but how many of us have actually done it? Very few. So if you wondering how to get rid of dark circles fast, put sliced cucumber in refrigerator for 30 minutes. Take them out and place on your dark circles. Leave for 10 minutes prior to washing with cold water. You’ll feel that your eyes have freshened up instantly. Mint is known for its invigorating scent and refreshing qualities. It can also be used to remove those ugly dark circles under your eyes. Just crush a few leaves with water, forming a paste, and apply on the dark circles. Leave for 10 minutes and wash with cold water. Do this every night for a week to see miraculous results.